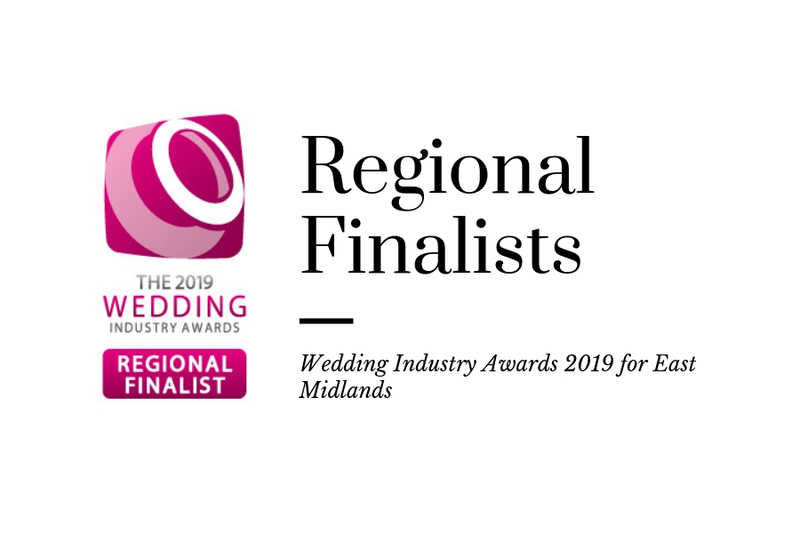 We recently found out we are shortlisted as regional finalists for The Wedding Industry Awards 2019. This is for our wedding photography services to the East Midlands region. This is quite a prestigious award so obviously, it is exciting news for us to share. We are in the running for the regional East Midlands Wedding Photographer of the year 2019. Consequentially, it also puts us in the running for the much coveted national title of Wedding Photographer of the year 2019. The fact that we have been shortlisted as a regional finalist means so much to us. 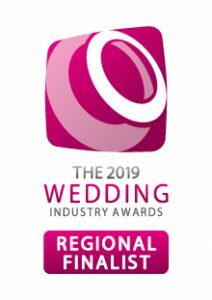 We wish all of the finalists in all of the categories in The Wedding Industry Awards 2019 the best of luck. Check out our submission to The Wedding Industry Awards judges. The submission below is for East Midlands Wedding Photographer of the year 2019 award. The winner of which will potentially win the national title of Wedding Photographer of the Year 2019. We hope you love it as much as the judges did.